It appears that Netflix has joined with Frank Miller for another new series. 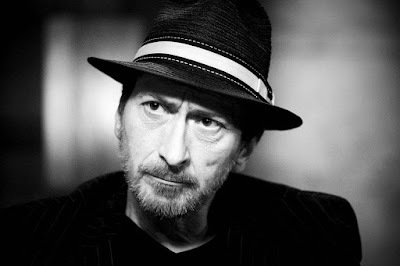 Frank Miller is an undoubted genius in the comic book world. Creating numerous legendary properties, the man has consistently delivered on bringing some of the best works ever to the page. With work on Daredevil and The Dark Knight Returns in his past, the man is now partnering with Netflix for another original program on the streaming giant which will be based on his upcoming novel, Cursed. Just last week it was announced that Miller and Thomas Wheeler would be partnering with Simon and Schuster for the new retelling of the classic King Arthur tale. Now, before the project even hits the page, Netflix has swooped in and picked up the young adult story and plans on bringing into our homes. The story is focused on Nimue, a sixteen year old who will later become the Lady of the Lake. Nimue will join up with Arthur to locate the magical Merlin.